Community spirit is strong in Wichita Falls, and as “the gateway to Texas” it’s a convenient meeting place for folks from Oklahoma, the Dallas-Fort Worth area, and elsewhere. This all adds up to a local events calendar that is well-booked, ramping up especially during the summer months. Visitors come from all over the country to attend some of these events, and once you’ve joined them for one, you’ll see why. Continue reading to see some of the top annual events in Wichita Falls so you can plan your next trip to this captivating Texas border town. Get ready for spring at this annual show that features vendors, seminars, and demonstrations on the latest in products and services for landscaping and the modern home. Sample premium Texas wines, sip specialty beers, and enjoy live music at the largest wine-tasting event in the Wichita Falls area. This annual fundraiser celebrates cowboys and Western art with an artists’ reception, art exhibit, and steak dinner and auction benefitting the Kemp Center for the Arts. From noon to nearly midnight for three days in mid-June, dance your heart out to the stylings of local Western swing bands at the Ray Clymer Exhibit Hall. Watch tomorrow’s golf stars from around the country compete on three Wichita Falls courses for an invitation to the Hurricane Junior Golf Tour National Championships. Join the Wichita County Heritage Society for an old-fashioned Fourth with a parade, a “most patriotic” contest, cake walk, face painting, balloon animals, and food. 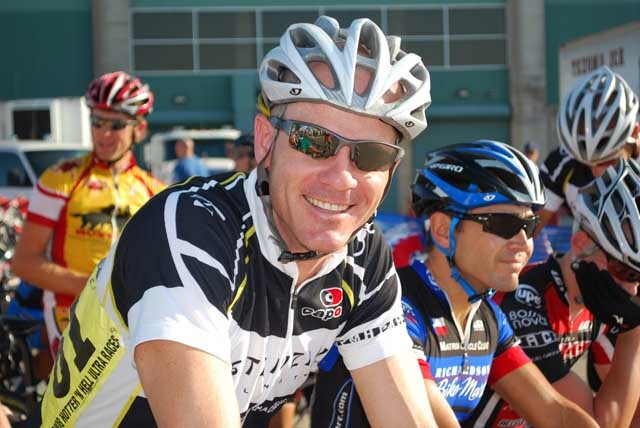 Celebrating its 35th anniversary in 2016, the Hotter’N Hell 100 is three days of summer bike racing and bike-centric events. A consumer show kicks things off on Thursday, followed by the 13-mile Wee-Chi-Tah mountain bike race, then a string of endurance races on Saturday, from 10K to 100 miles. 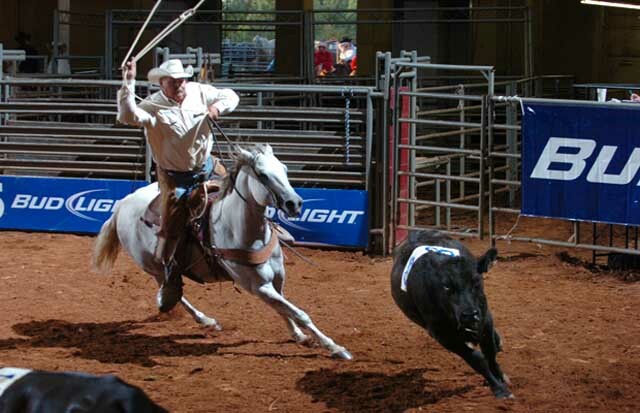 Calf doctoring, team branding, and wild cow milking are a few of the unique arena events you can catch at the Texas Ranch Roundup, “the original ranch rodeo.” There’s also a chuck wagon cooking contest, tradeshow, Cowboy Church service, and kids’ activities. Hit the midway for exciting games and rides, catch the livestock show, marvel at the exotic animal stage show, and chow down on carnival food at the Texas/Oklahoma Fair. In addition to taking in the floats, bands, clowns, and other parade fun, enjoy music, shopping at downtown stores, food booths, children’s activities, carriage rides, and an appearance by Santa. One of the most popular holiday draws in North Texas, the Fantasy of Lights illuminates the Midwestern State University campus with more than 20,000 lights and 30 animated displays.